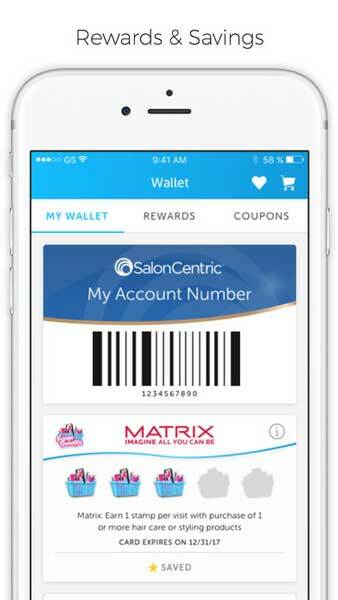 The SalonCentric App makes it easy for salon professionals to stay connected, get inspired, earn rewards and order products! 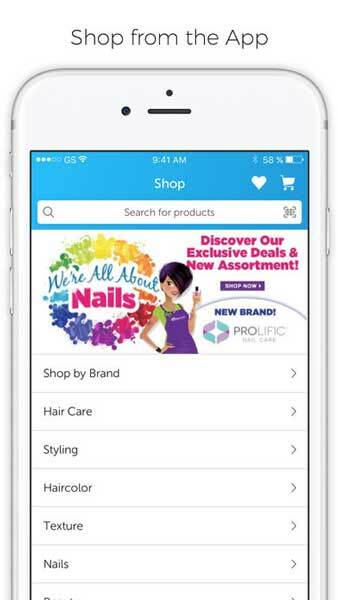 Shopping: Add products to your cart and order anytime right from the app! Barcode Scanning: Quickly pull up product info, read reviews and watch videos. Shopping List: Add your favorite products to a Favorites List to send to your store or Salon Consultant. Wallet: Get exclusive app-only offers & earn rewards! Get Inspired: Create a personalized social media feed that features all your favorite brands & artists. 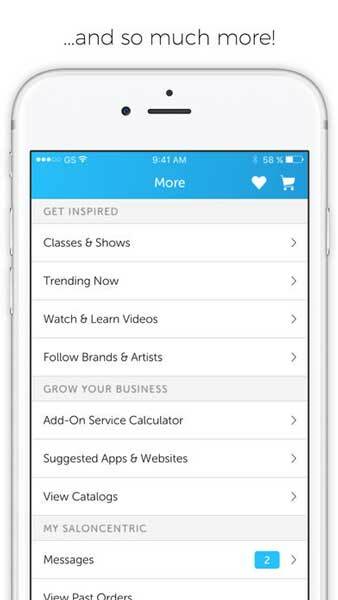 Education: Get show schedules and find local classes to keep your skills sharp & up-to-date.We’re always adding new features! 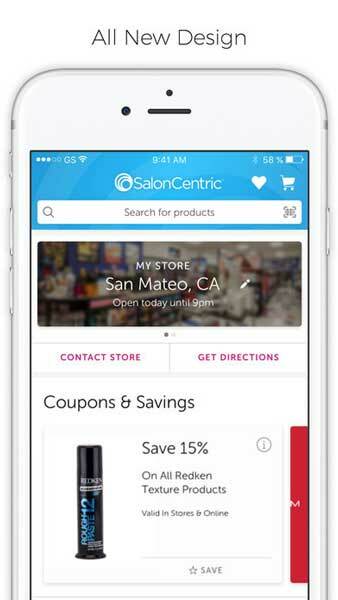 Download the latest version of the SalonCentric App today.SalonCentric is the premier distributor of salon professional products and is dedicated to the salon professional.